Here it is: Chapters 34 - 35 - 36 - 37 - 38 of Anne of Green Gables. 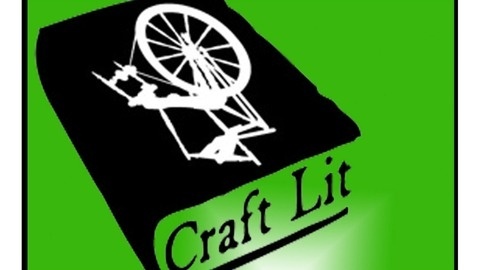 This is the end of the novel coming straight to you on CraftLit's 500th episode. Take a minute to soak in the end of the book. The end of 500 episodes. And the start of another book to come: Treasure Island. 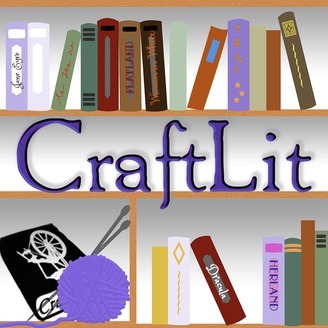 Stay well out there, crafters, readers, and humans across the globe.